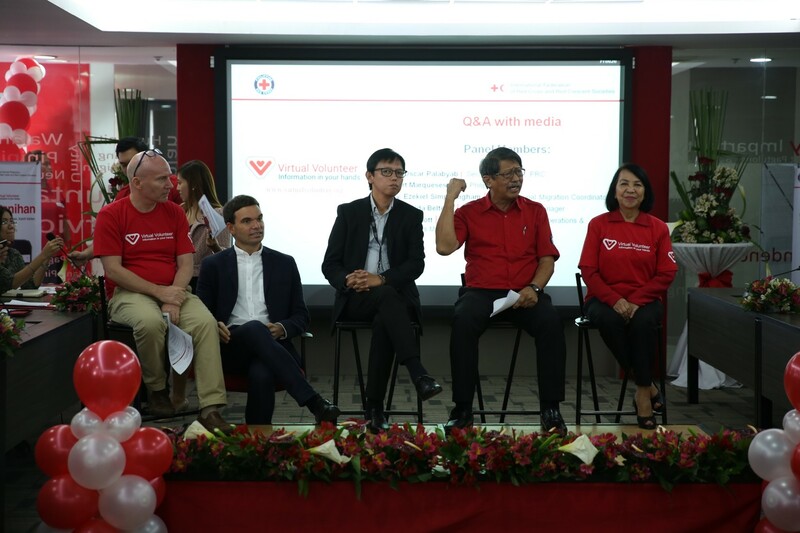 The Philippine Red Cross (PRC) has leveled up its services to overseas-based Filipinos through a digital platform that streamlines necessary information before, during, and after their stay abroad. The PRC, in partnership with the International Federation of Red Cross and Red Crescent Societies (IFRC), recently unveiled the Virtual Volunteer (www.virtualvolunteer.org), a web platform that aims to link migrants to the organization’s services, as well as to other institutions that can assist them with their concerns on 27 November 2017. 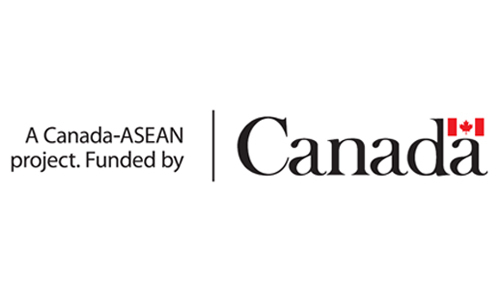 The Virtual Volunteer serves as the PRC’s response to the need to establish an accessible platform that the 12 million-strong Filipinos, including overseas Filipino workers (OFWs), can access to avoid common difficulties, such as abuse and human trafficking. The IBM-powered platform geo-locates users to generate tailored vital information such as existing legislations in their host countries, pre-departure documents and requirements, and contact information of embassies and bodies that provide medical services and legal assistance. Moreover, the website also makes it easier for migrants to access PRC’s services that tackle migration, such as psychosocial support program, home and school visits, crisis intervention, restoration of family links, and ambulance services. “Information empowers people and we believe in the power of every person. This approach gives every individual more information and more power to make sound decision, help them avoid difficulties, and ensure that they know their rights wherever they are,” said Christopher Staines, head of IFRC Country Office said. 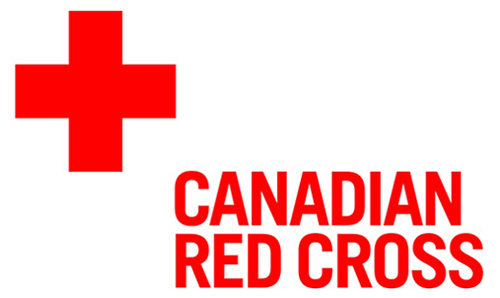 As the name suggests, anyone connected to the internet can access the Virtual Volunteer via computer or mobile device through any browser. The PRC is the first Asian National Society to launch the platform, which has already been beneficial to over 30,000 people in Greece, Sweden, and Italy.